Over the course of the past year, Ralo has stepped his buzz up and was the first artist to sign to Gucci Mane’s 1017 Eskimo Records label. 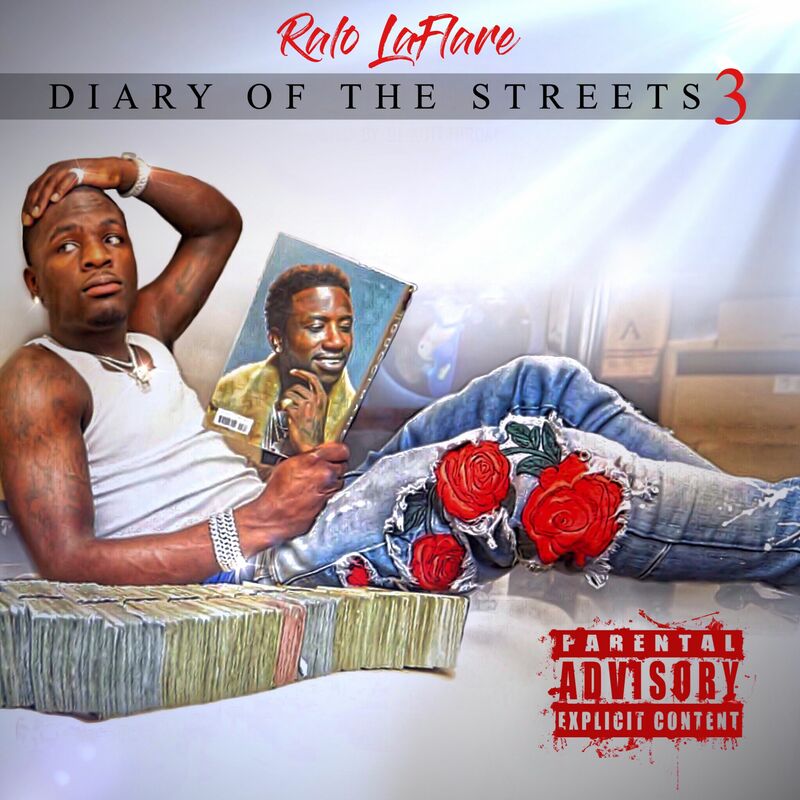 After multiple projects over the past few months, Ralo is impacting the new year with the third installment of his Diary of the Streets series. The project boasts features from the likes of Young Thug, NBA Youngboy, Gucci Mane, Young Dolph, Lil Baby and more. If you haven’t quite put yourself on to the Atlanta rapper, here’s your chance to get a good listen and see what he’s bringing to the table.